You can use the above badge at this link on your site if you wish. A link back to this category would be nice too, if you wanted. The hashtag for this event is #realexfirewebs. 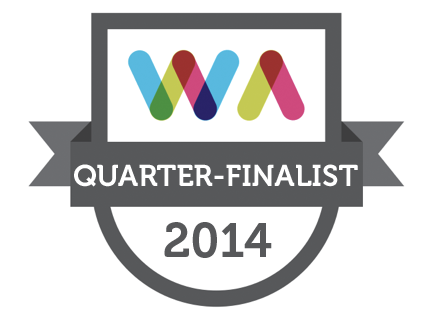 There are 40 eCommerce websites in this quarter final list. We may split this category into two.